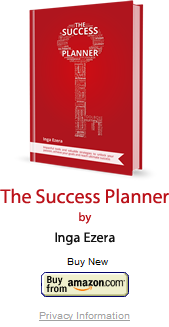 Personal brand development in Spain – developing excellent customer service by @IngaEzera. 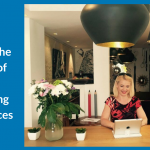 #PersonalBrand #Spain #dowhatyoulove #personalexcellence #excellcustomerservice. 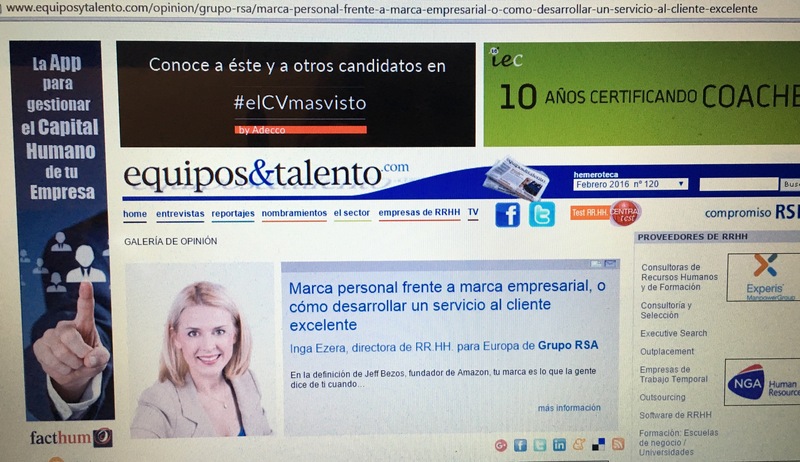 Read the article in Spanish from “Equipos y Talento” here: Personal Brand development and excellent customer service.